The enclosure on your garden trampoline is made of different components. Some of them are more easily damaged then others following intensive use or weather damage. We therefore provide for the shock absorbent foam that covers the posts on your enclosure. - This spare part only replaces the foam on your net posts. It can be placed on steel posts measuring 38 mm in diameter. 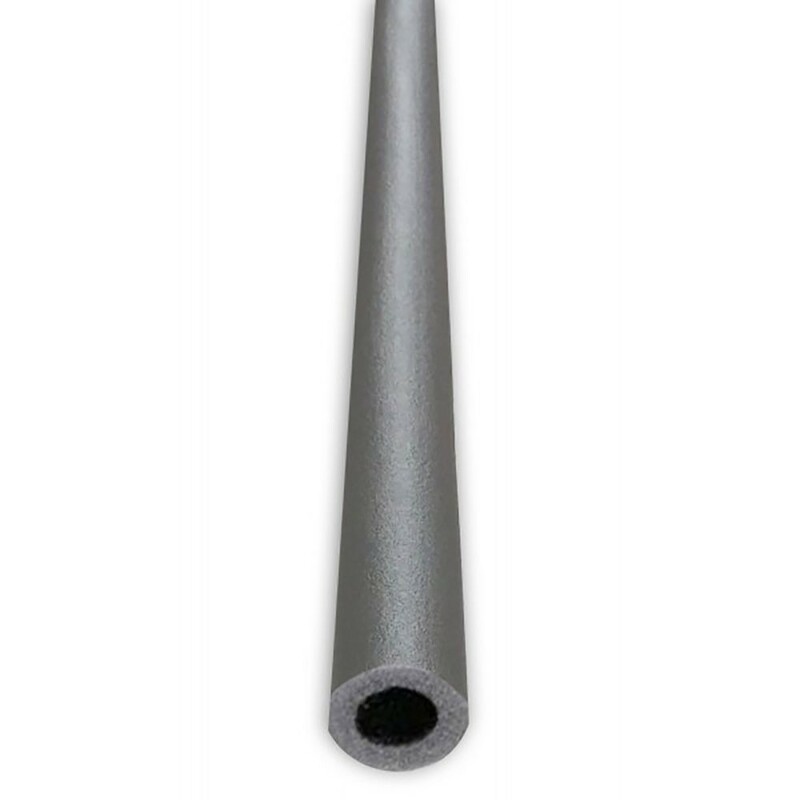 The foam is 10 mm thick and has been designed to cover the whole length of the post. We also have foam measuring 2 m in length that you can cut down if your posts measure a different height. - This shock absorbent foam for the posts on your trampoline prevents you from injuring yourself, if you fall against the posts. The netting is placed very close to the posts, so it is essential to place the foam all along the posts to keep jumpers safe. - This spare part is only made of foam and does not include the UV protected PVC sleeves traditionally placed over the foam. - If your posts do not measure 38 mm in diameter, we also have foam adapted to posts measuring 25 mm in diameter.